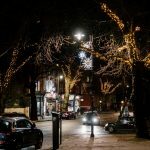 Hampstead Village is known for being one of the most attractive residential and commercial areas in London. 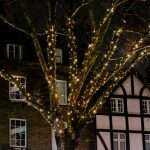 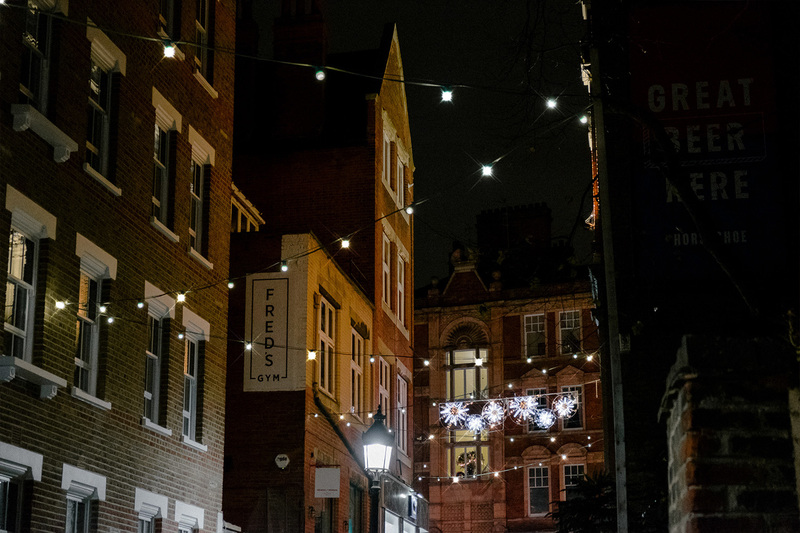 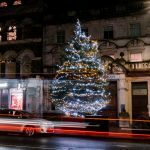 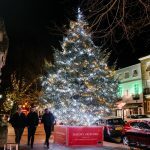 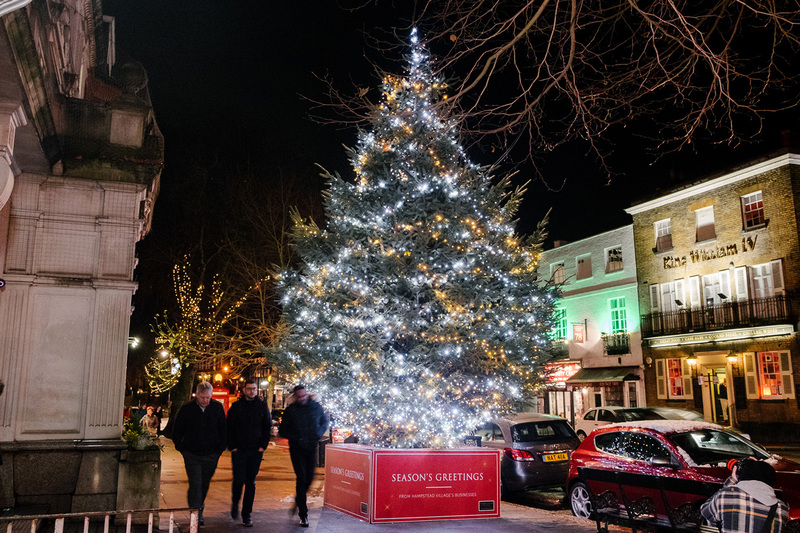 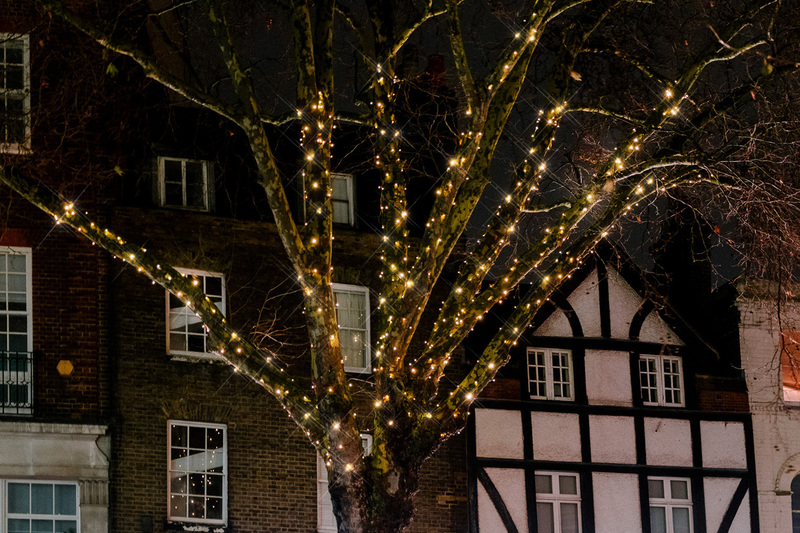 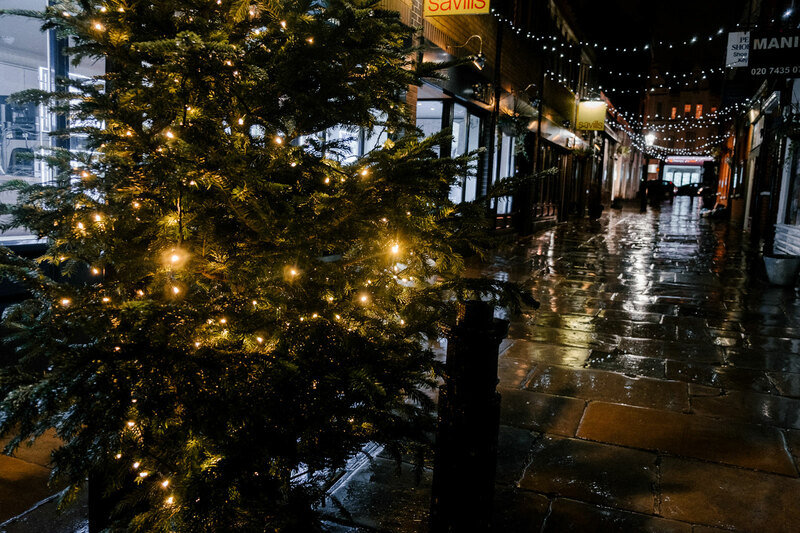 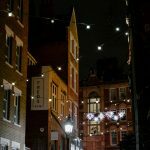 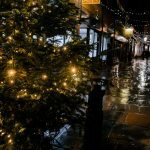 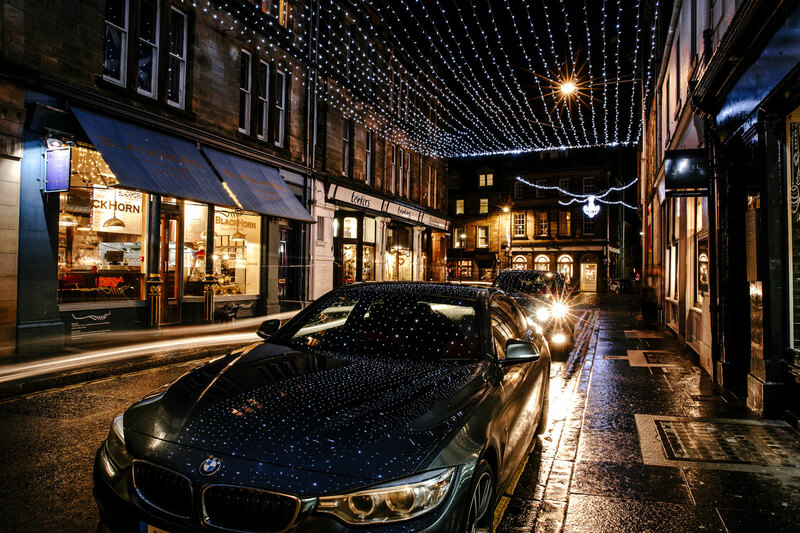 The Christmas lights play an important role in creating a welcoming and festive atmosphere in the village during this important trading period. 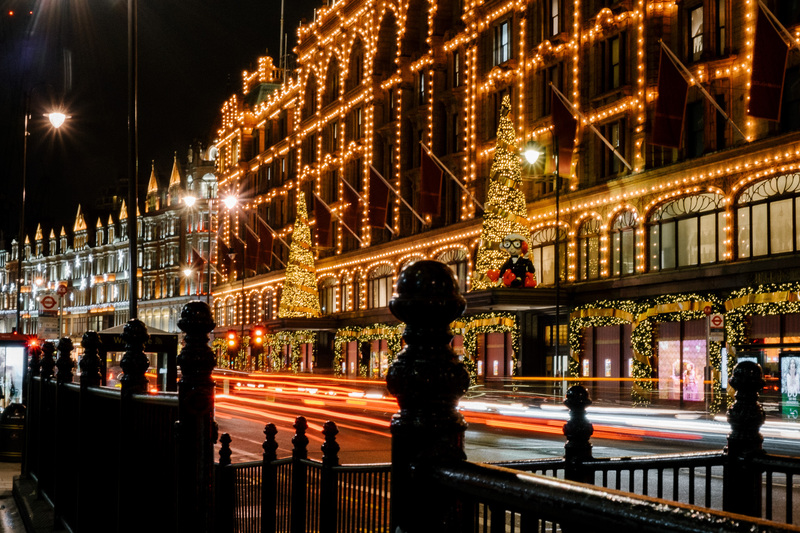 In 2015, the celebrity 'Switch On’ ceremony was the 2nd most attended such event in London, drawing nearly 70,000 visitors. 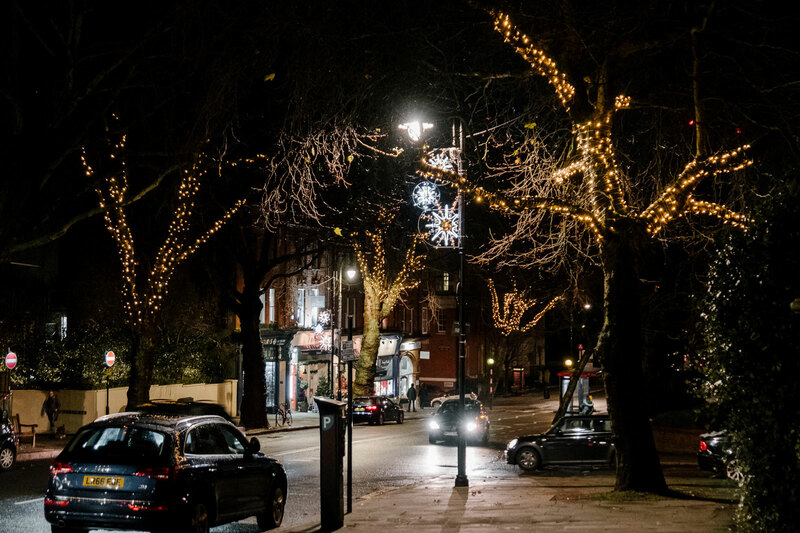 Blachere UK team designed and composed a stunning scheme in harmony to Hampstead BID brief to reflect quality, value for money and a highly attractive scheme to match a village like Hampstead. 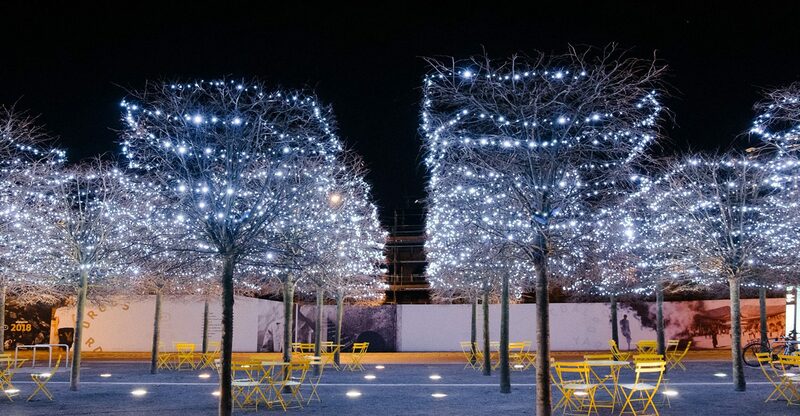 The scheme was developed by using a mixture of warm white and pure white decorations to create an elegant feel and to bring a touch of Christmas to the display. 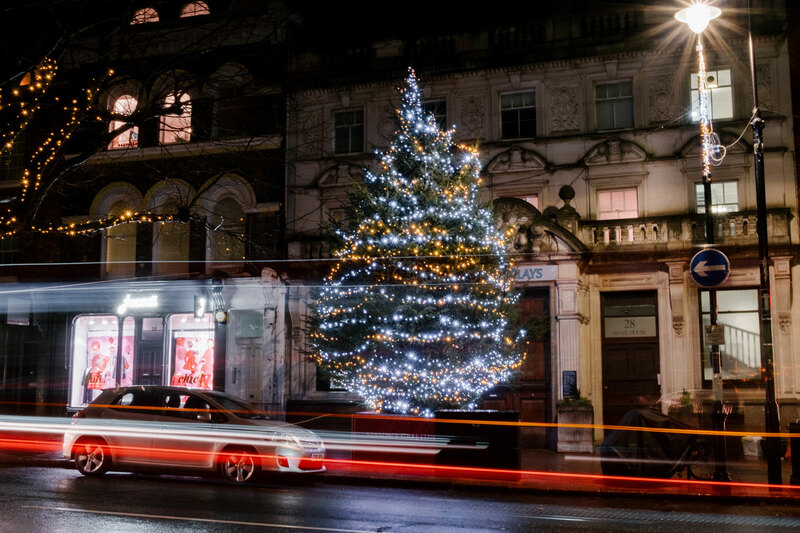 Displaying motifs, crossings, swags of lights, dressed trees and a beautifully dressed real Christmas tree.